Well, not if they come in ‘Minnie’ styles! Disney geeks rejoice! 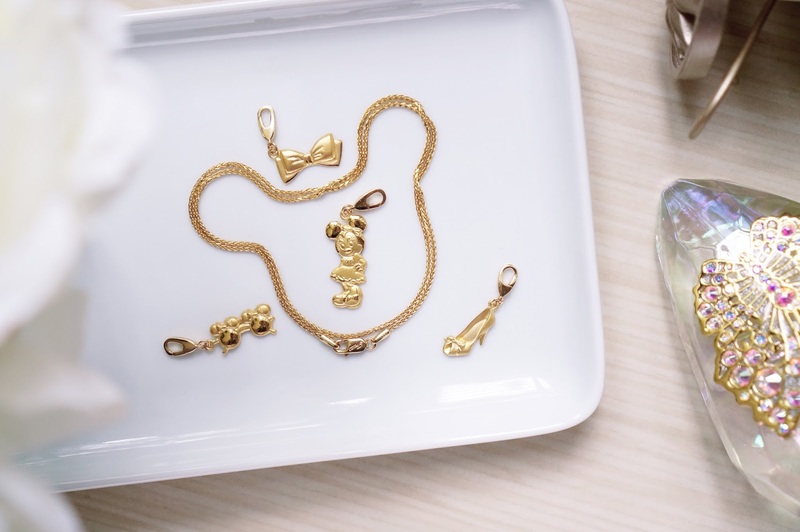 The long-standing jeweller, Poh Heng’s having a Disney party with their latest collection featuring the cute yet ever so stylish, Minnie Mouse! 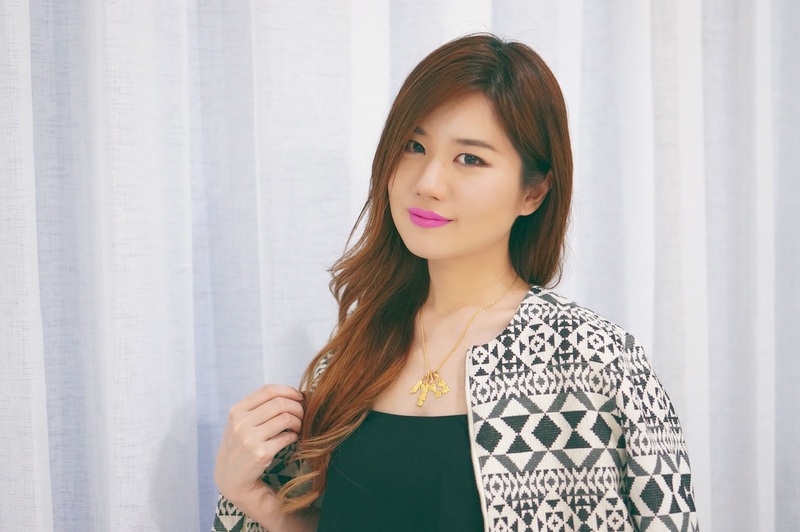 My love for Disney is no secret but do you know I’ve always been a huge fan of Poh Heng’s jewellery too? I got my first set of gold accessories from them! Like Poh Heng reiterates in their slogan – Nothing is quite as precious as trust. Throughout the years, they’ve consistently ensured that their products and services stay on top, establishing an unwavering reputation for innovation and style. 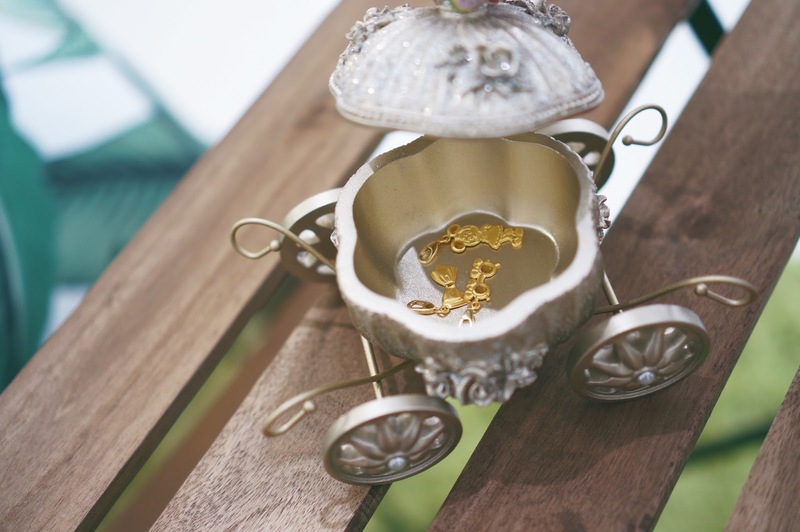 So naturally, I also entrusted them with my wedding jewellery! They just make gold look so trendy! Little did I know, the best is yet to come. Poh Heng’s latest range combines the classic and the trendy by showcasing our favorite Minnie Mouse as a modern day Style Blogger. How clever! 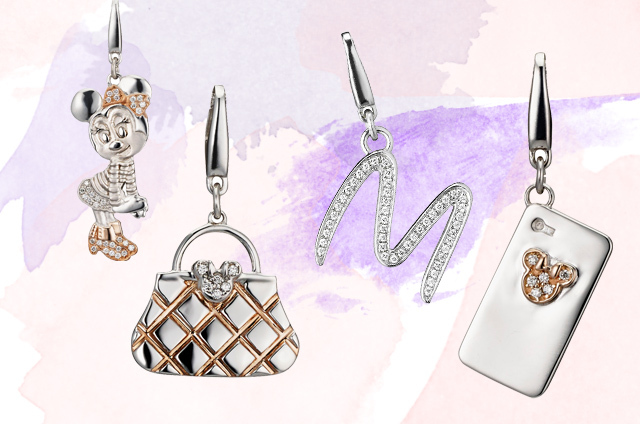 The designs feature Minnie’s fashion must-haves in the form of cute diamond yellow, white and rose gold pendants that are extremely versatile to suit any look. Think Minnie phone, signature bow and peep-toe pumps! Haha! I bet even Anna Wintour would agree that Poh Heng’s creative approach is a harbinger of future jewellery style! 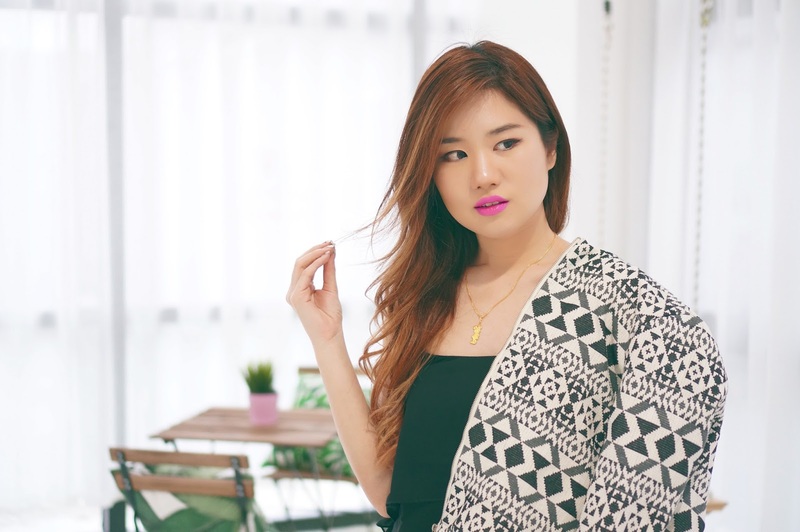 Wonder what a typical day in Minnie’s style blogger life is like? Then read on! 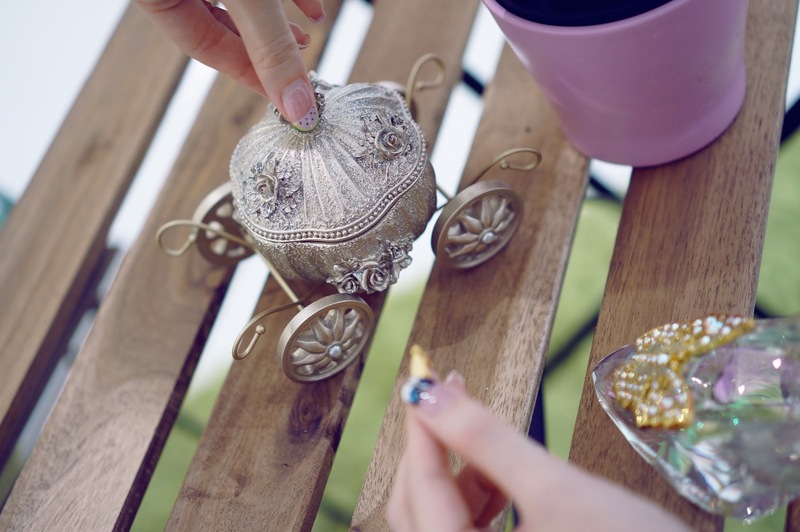 Minnie likes to rise and shine, bright and early every morning with a big smile on her face as she sets about taking on her daily fashion blogging — with gold in mind, of course! Crafted in 22K yellow gold, Minnie Classy looks as selfie-ready as ever. 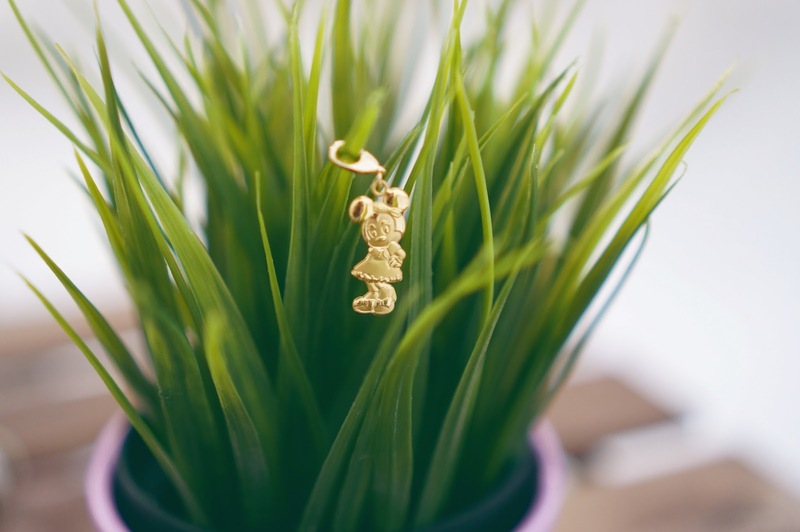 You too can go for gold and take a piece of Mini-style with you with this 22k yellow gold mini-Minnie pendant! A style blogger can never do without her accessories and style squad. Introducing Minnie’s 22K yellow gold sunnies and classic bow that she swears she can never leave home without. As iconic a fashion piece as Audrey Hepburn’s pearl necklace in Breakfast at Tiffany’s and Marilyn Monroe’s famous white dress, is Minnie’s trademark bow. This 22K yellow gold Essential Bow pendant bow embodies all the qualities these three famous gals share – confidence, style and super-sassiness. Which self-respecting fashion blogger could hit the streets without her sunnies?? Well not Minnie, that’s for sure! Perfect for that inner cool and mystique, shades are every girl’s best friend when doing the catwalk down sunny Orchard Road. 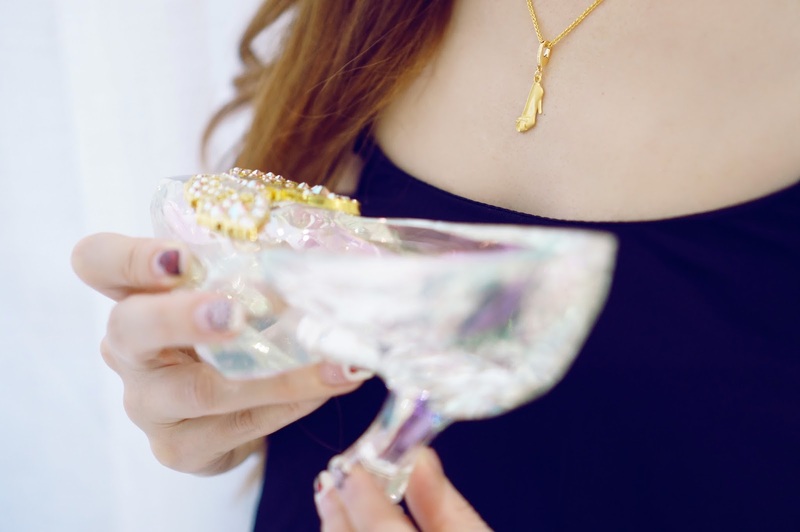 Find all of this and more in this classy Sunnies pendant made of gorgeous 22K yellow gold. Minnie’s style story doesn’t end there. 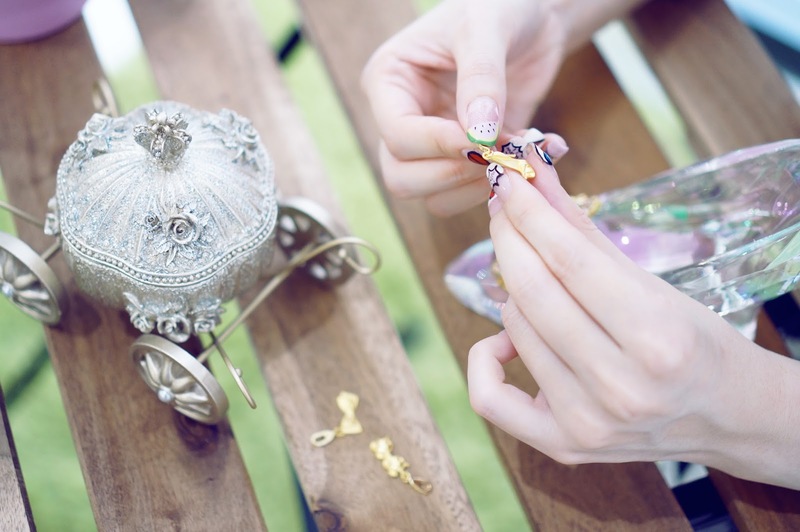 To remain on the forefront of style, Minnie knows she’ll need a killer pair of shoes that will knock her fellow bloggers and Instagram followers’ socks off.So Minnie completes the look with her 22K yellow gold Peep-Toe Pumps pendant that even her best friend, Cinderella, would approve of. And now our celebrated style blogger can strut around the red carpet events and fashion shows in style. What more can a girl ask for? Well, a perfect #OOTD shot that’s fashionable and inspiring for her followers. Here I’m wearing the Minnie Classy pendant. A Fashion Connoisseur like Minnie, knows that fashion risks are always worth taking. And there you have it, a day in Minnie’s style blogger life. Psst! Fans and friends always wanna see what Minnie is up to and what she’s wearing. So the stylish editor also makes sure she keeps her style in check and followers updated with these Poh Heng accessories. You know Minnie hit the style nail on the head because…. Poh Heng’s limited-edition Minnie Mouse Style Blogger collection is now available at all Poh Heng outlets. Fellow Disney-atics, here’s your chance to win a Minnie Mouse Style Icon—Handbag pendant worth $950! It’s really easy to win. Participate in the Read & Win Contest at http://bit.ly/PohHeng-Minnie and may the odds be in your favour! I Was Tickled Pink With Dulux’s Latest Color Venture!